Made it to Big Brook Preserve today with my daughter. Water level was a little higher than last visit and water starting to get cold. 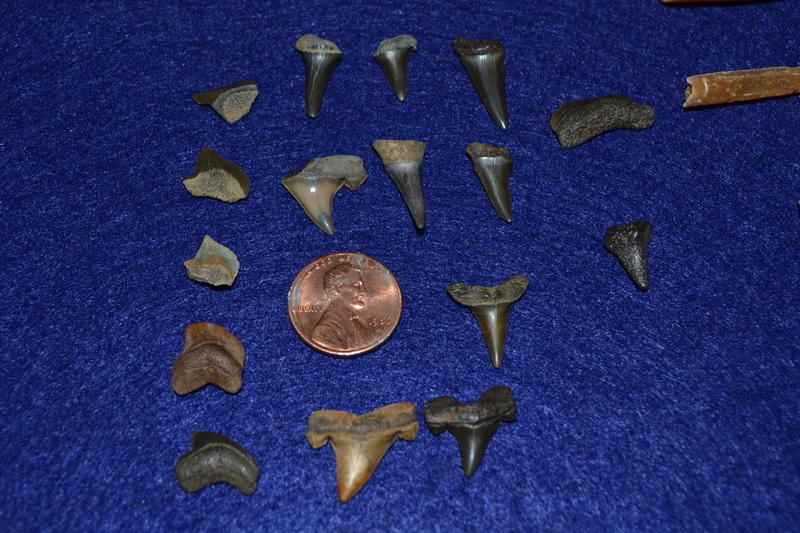 We found some decent teeth. 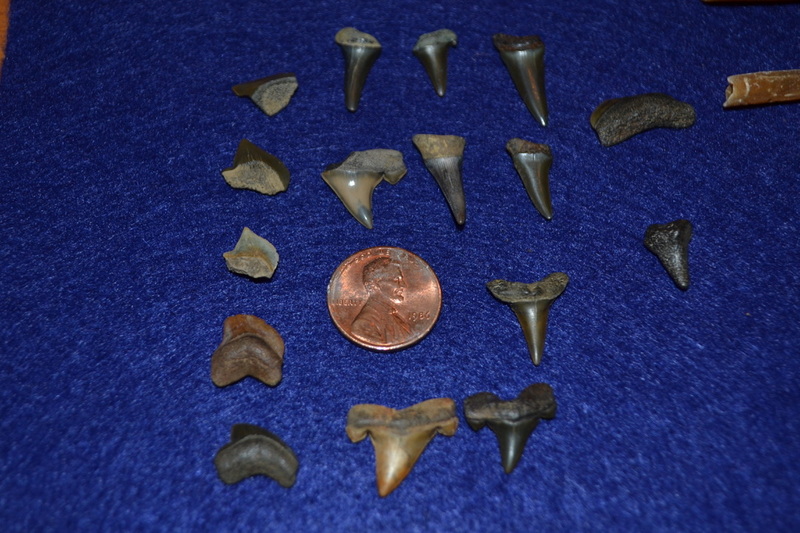 Nothing large which is typical for this area but some nice specimens with great coloring along with partials. Toss in a few Belemnites and it was a good last trip to Big Brook for the year. Looks like you found some nice teeth. Congratulations. I hope your hunt was better, weather wise, then mine on Saturday. Thanks. I was wearing shorts with a flannel and was pretty comfortable. Feet got a little cold as only wearing wading boots and socks. But no rain. Several other cars parked at the preserve but they must have been down stream. We walked upstream towards Boundary Road. We went as far as the 2nd big obstruction. Looks like some nice finds.